Second date added due to overwhelming demand. 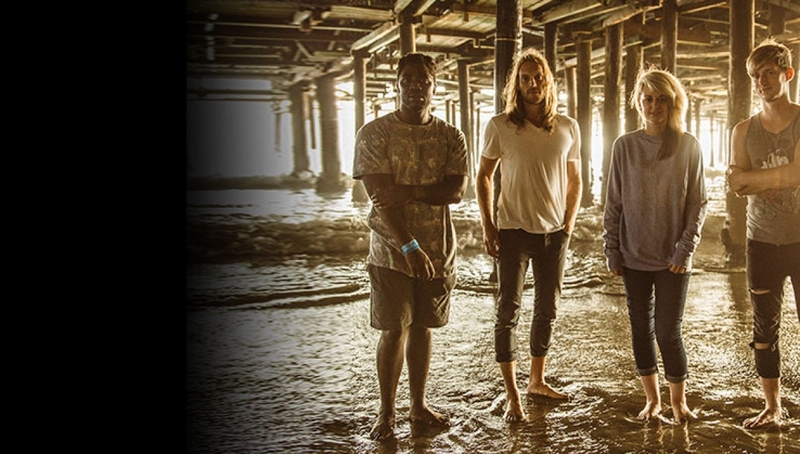 Bloc Party are set to perform a date on the Roundhouse Stage, following the release of new album Hymns. 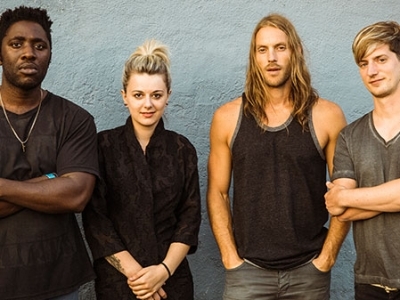 The result is a record that sounds like a band growing and changing, pushing new sounds via new approaches, and resulting in a more free, less constricted Bloc Party. Please note times are approximate and subject to change at short notice.